In more recent news, Wavves dropped a new track "Horse Shoes" last week which was featured in our CN mixtape for February (click to download for free). 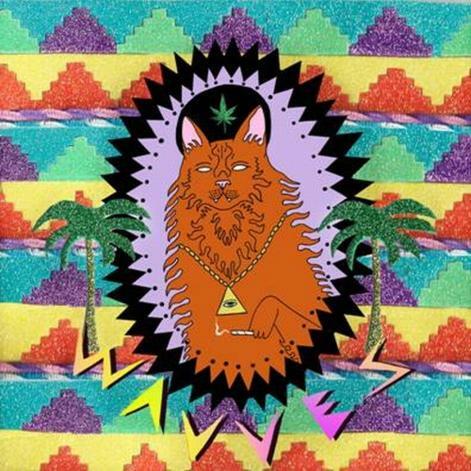 As you'd expect with Wavves there is weed, sun, cats & lots of bling invloved. Standard stuff then.